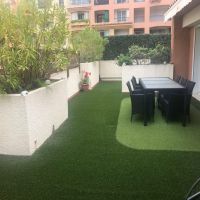 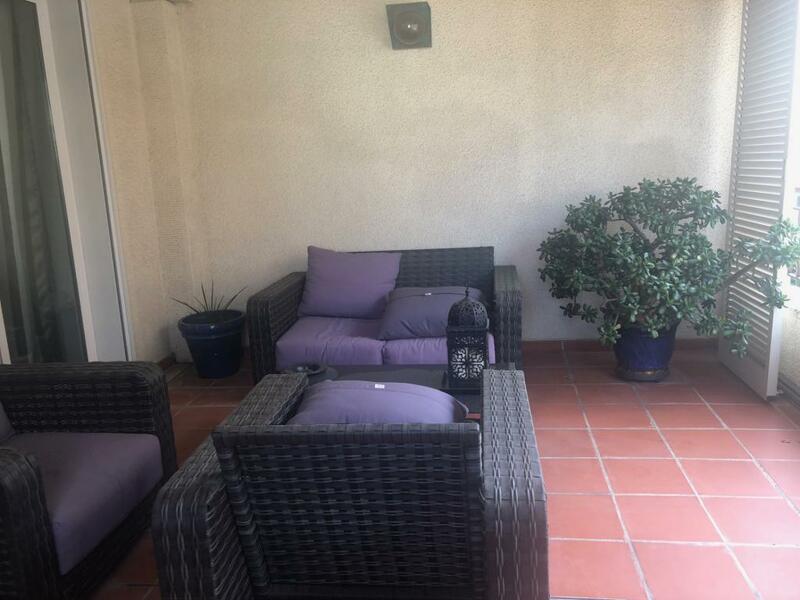 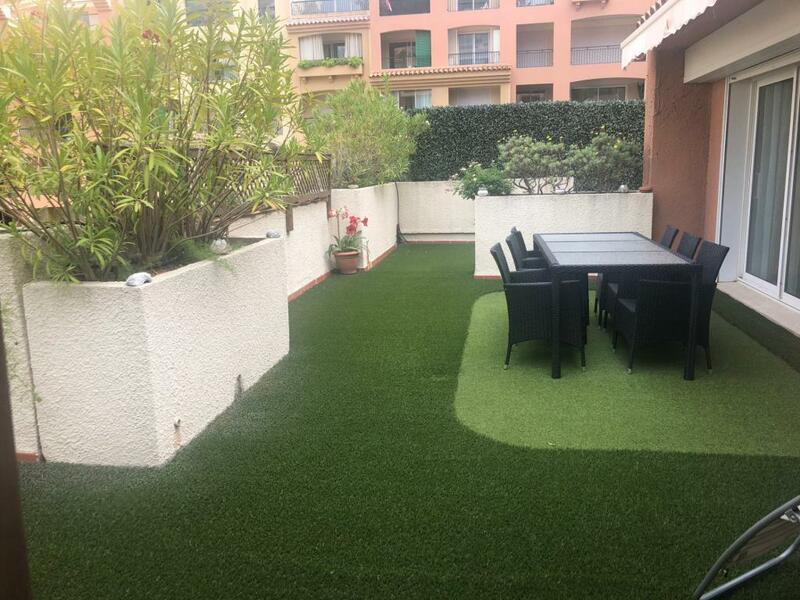 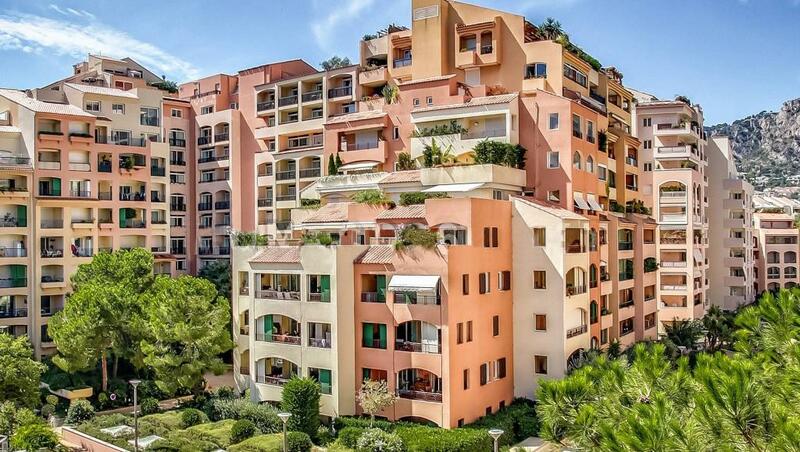 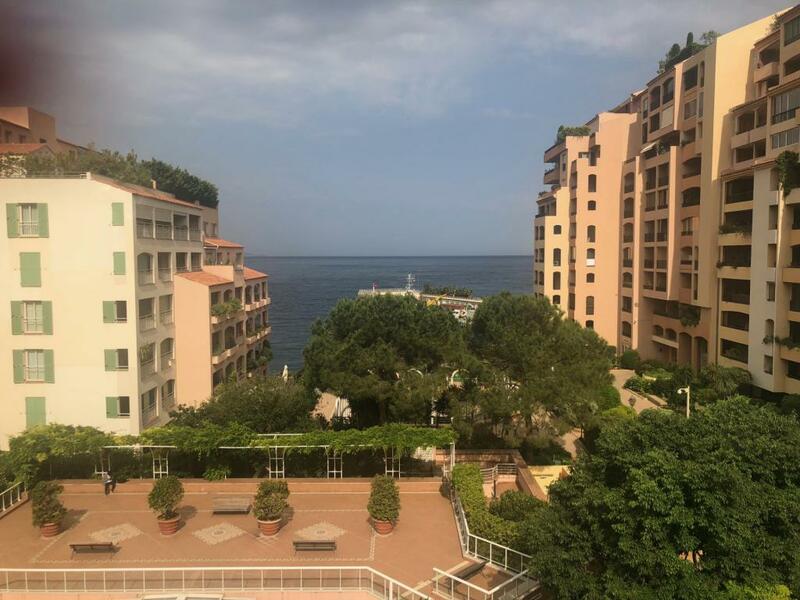 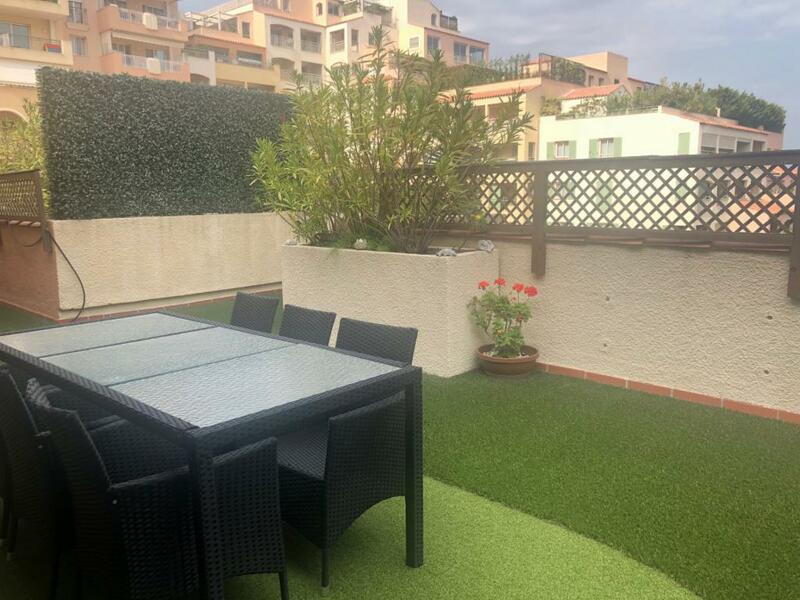 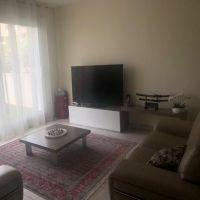 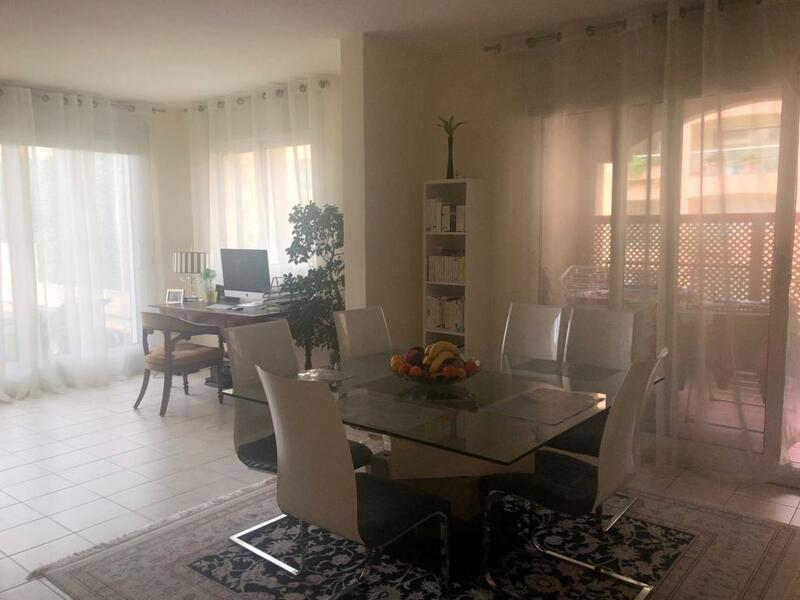 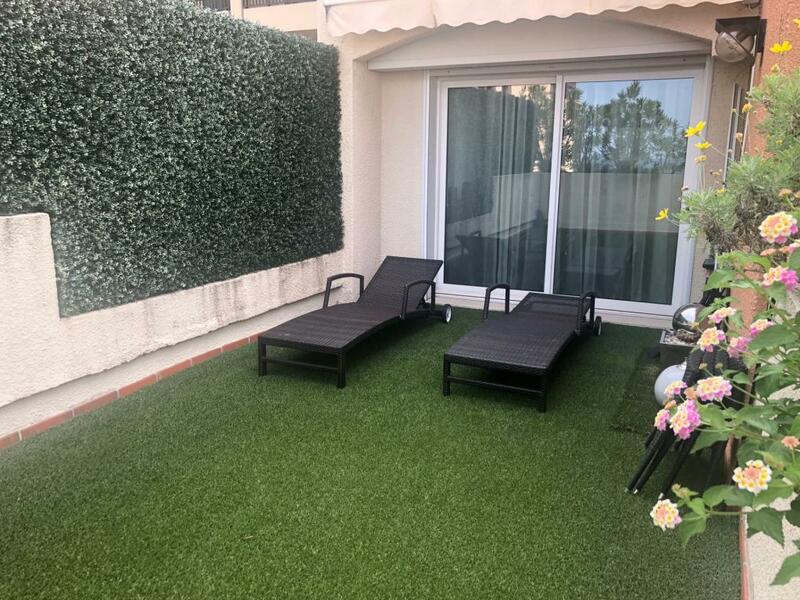 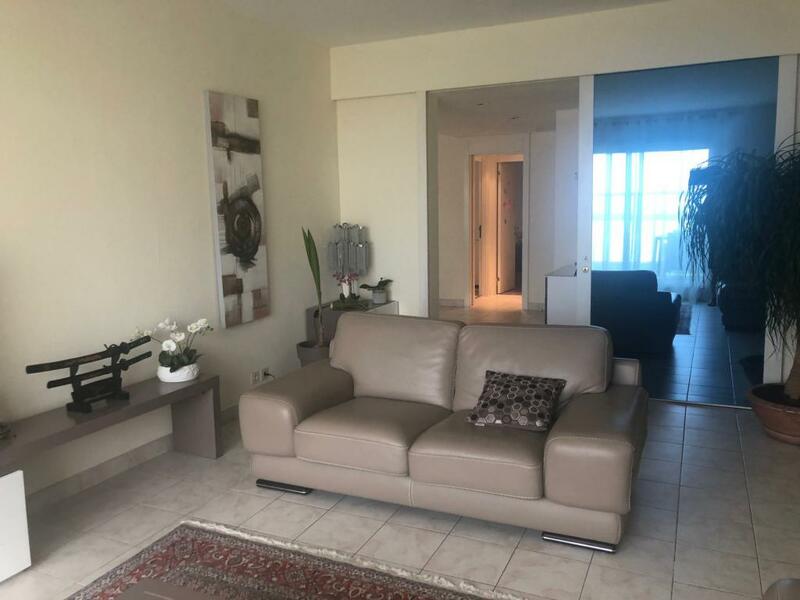 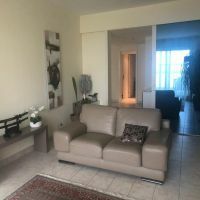 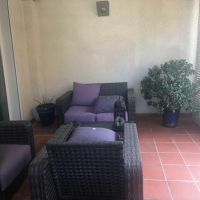 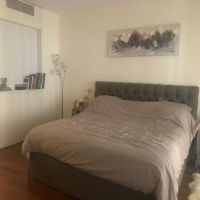 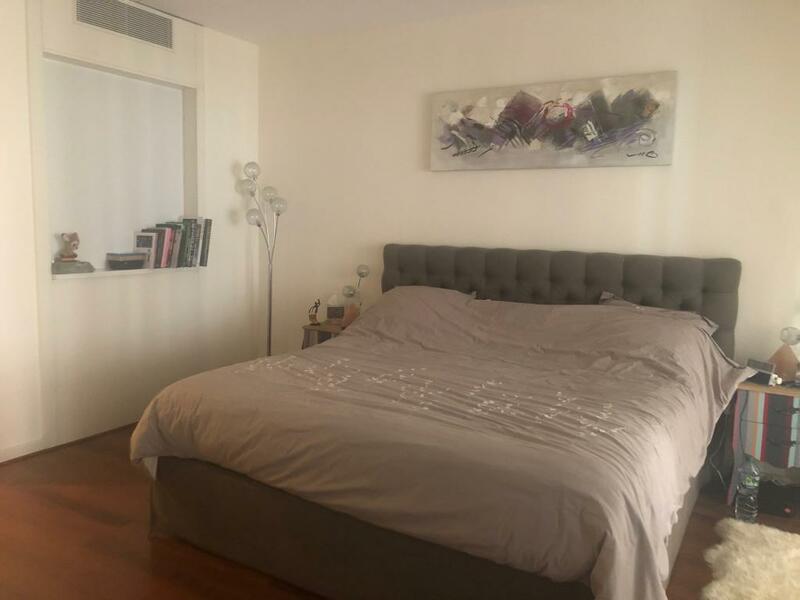 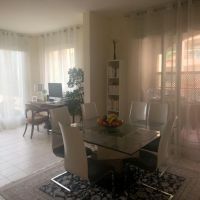 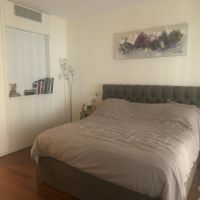 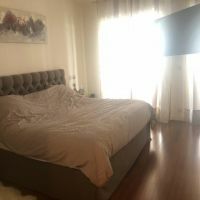 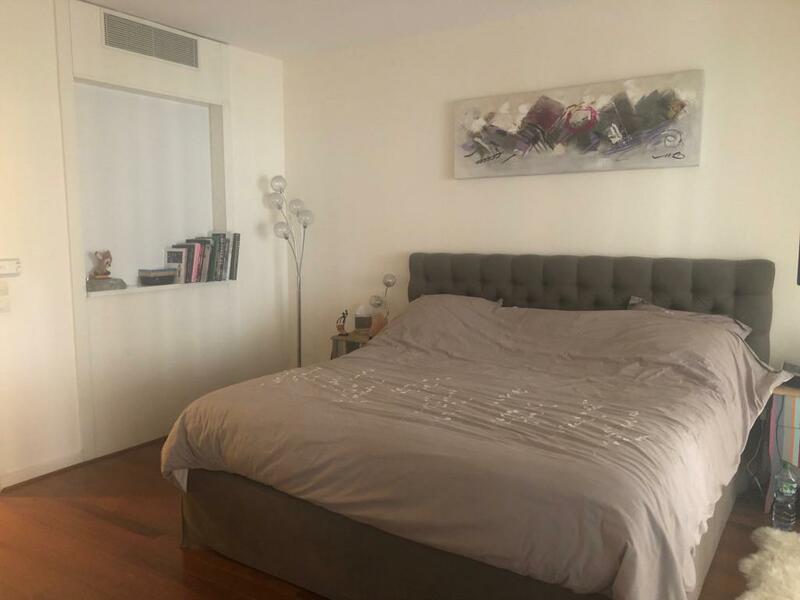 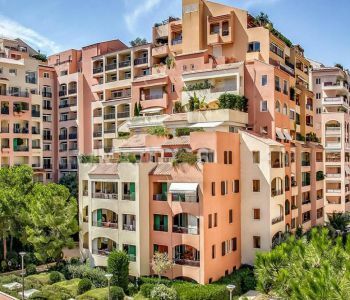 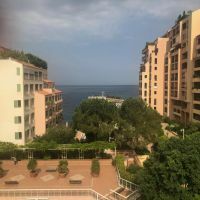 Nice 4 bedroom apartment in a modern building located in the heart of Fontvieille, close to the shopping center and the Marina. 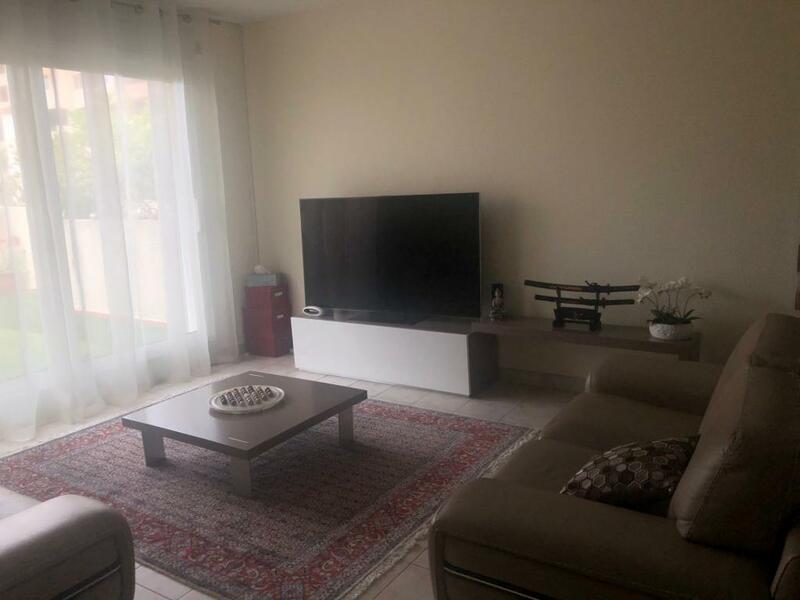 The 334 sq.m is composed of: entrance hall, double living room, four bedrooms, three bathrooms, walkin closet, fitted kitchen, two toilets. 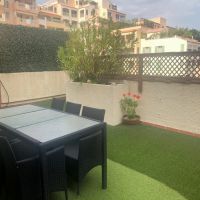 It enjoys a 88 sq.m large terrace and many loggias. 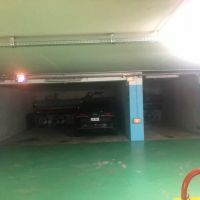 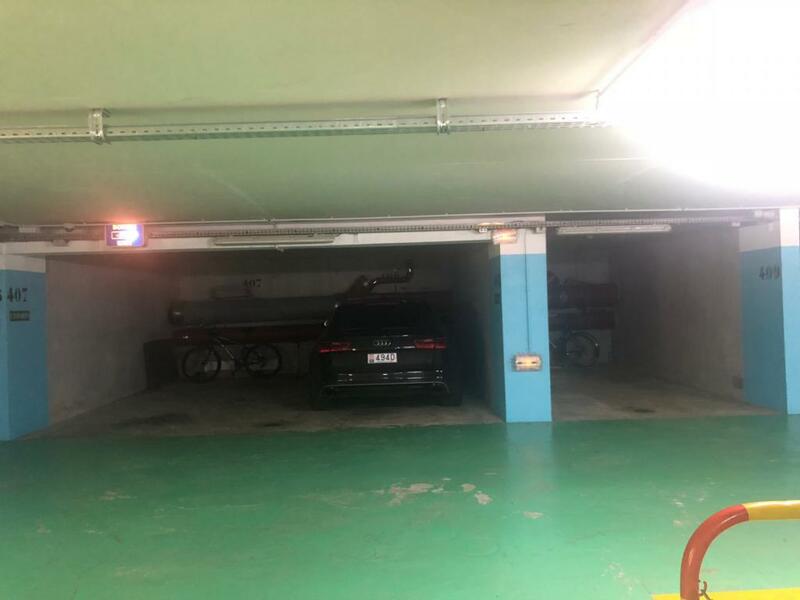 Rented with 3 cellars and three parking spaces.